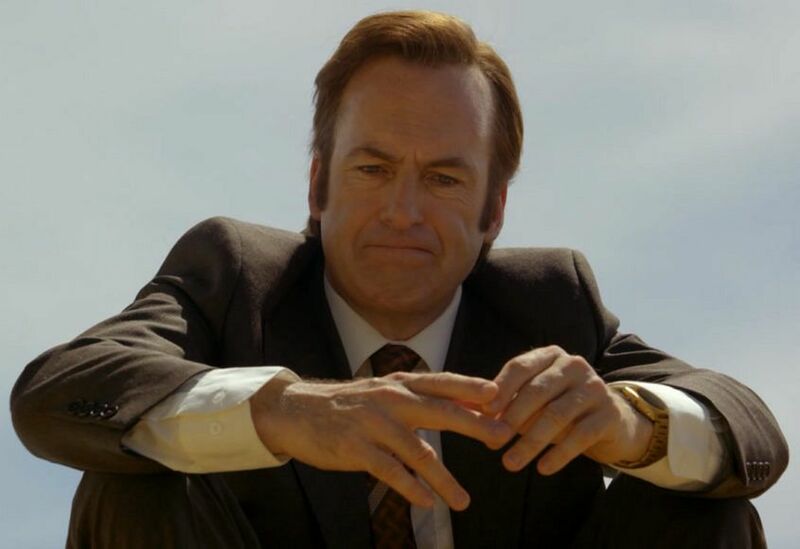 Editor’s Note: We’re not ashamed to say that pretty much all of us at Time+Tide are on board with the weekly chicanery of one James ‘Jimmy’ McGill in Better Call Saul, now in its third season. The morning after each episode we get a coffee and debrief. 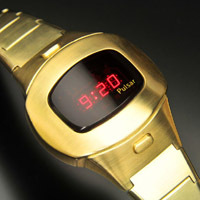 One of the bones of contention lately has been Jimmy’s unusual gold watch, which is cushion-cased and appears to have an LED display. 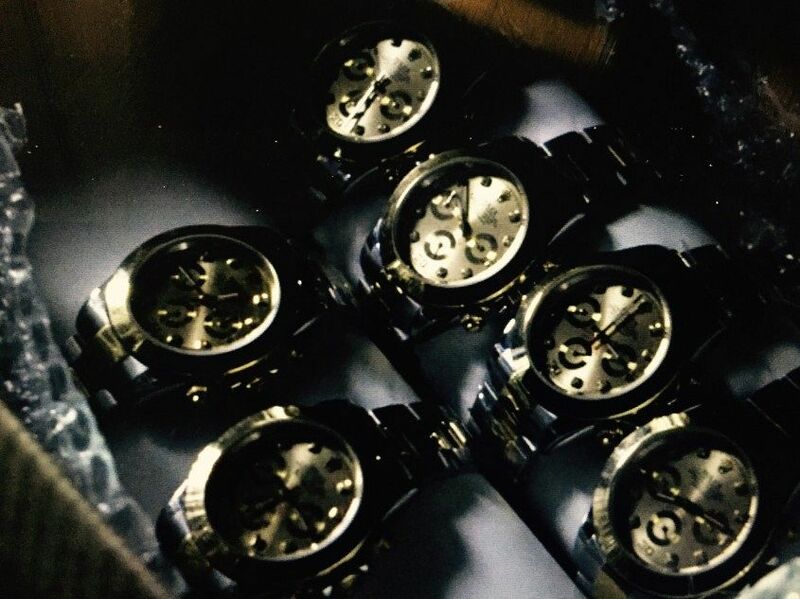 Much harder to trace than the gold watches in episode four, which we covered here. If you have any information about Jimmy’s current wrist ride please let us know. 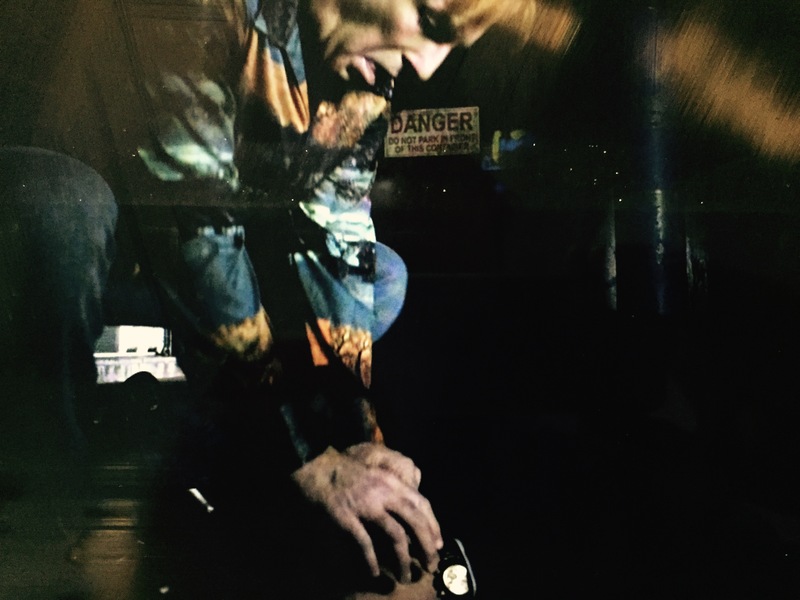 It seems episode 4 of Better Call Saul was designed and written by Vince Gilligan to appear on Time+Tide. Not just because the opening scene of episode four – scripted in full below, sans the twist, which is awesome – revolves around a watch. But also because, for the first time in any Vince Gilligan TV show in living memory, including X Files and Breaking Bad, the episode name-checks Australia. Saul, or Jimmy, spots something he likes. 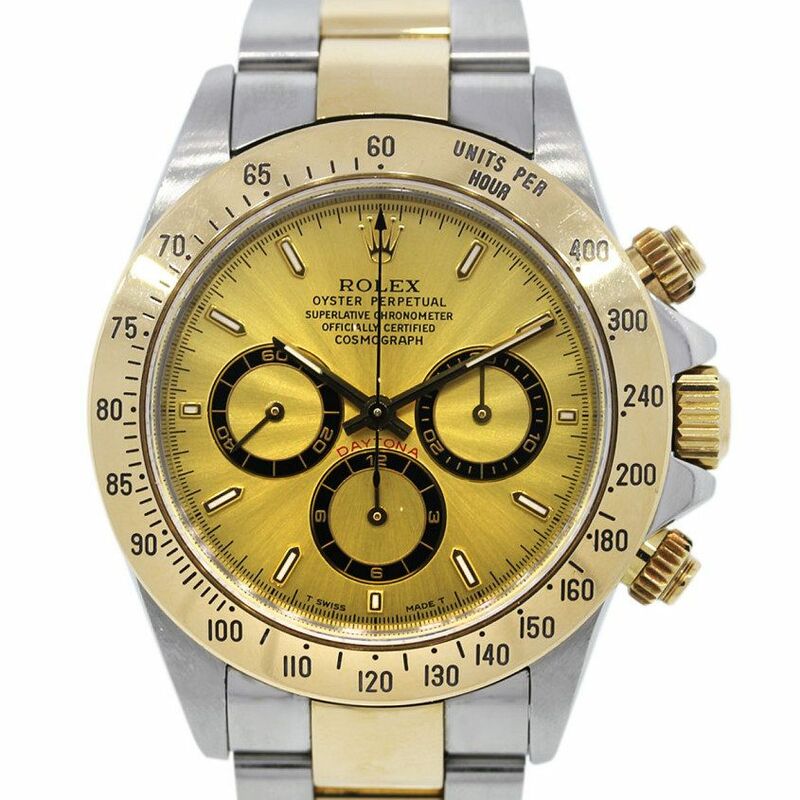 A Rolex Daytona 16523 Two-Tone Gold Dial. (DUDE) What kind is it? (SG) I don’t know, it’s a watch, let’s get out of here. (DUDE) No, let me look at it…. It’s a damn Rolex. (DUDE) Not cool to be greedy bro, not cool. (SG) It’s worth like three grand! Three thousand, easy… Hey hey hey, we gotta figure this out and get out of here. (DUDE) Alright, let me sweeten the pot. I’ve got (counts money) 580 bucks. I’ll add that to the thousand, more than half. (SG) What do you know about that thing? Is it worth more than three? (DUDE) No, I don’t know. But we’re good, right? We’re good? Ok? (DUDE) (Runs off….) Later sucker! But is Saul the sucker here? Really?